Good Googly Moogly, Folks (Shout out to the Late Whitman Mayo). Without wasting time, let's just get into it, shall we? 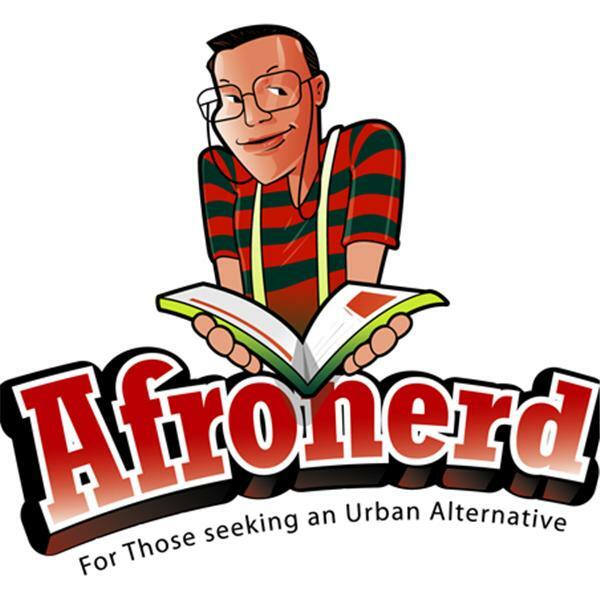 Welcome to Afronerd Radio's Mid Week in Review (MWIR), airing this Wednesday at 7:30pm EST. Join your hosts, Dburt and Capt. Kirk as they discuss this (mid) week's highly eventful topics: the nation introducers its 45th Commander in Chief, Donald J. Trump to the world and without a beat, controversy ensues (the timbre of Trump's inaugural address, protests, actual number of attendees, etc); our impressions of the Women's March as a counter to the impending Trump regime; Trump acolyte, Kelly Ann Conway uses the term "alternative facts" and the media (both social and traditional forms) implode; the notion of authentic blackness rears its ugly head, when singer, Chrisette Michele gets her song pulled from Spike Lee's upcoming She's Gotta Have It Netflx series by the director himself in retaliation for her performing at the inauguration; and in even more Inauguration news, BET and TV-One, the major African American themed networks decided not to air the historical event; since news broke that Living Single might get a reboot with the original cast, The Root posits other shows from classic Black TV that could use the "press refresh" treatment; Dburt wonders why scientists haven't thought about terraforming the moon (or have they);And lastly, The Daily Beast's Goldie Taylor presents a query regarding President Obama's efficacy in her piece entitled "My President Wasn't Black Enough" (Dburt says Jackie Robinson probably wouldn't have been Black enough for Ms. Taylor during his era either). Call the hosts live at 646-915-9620.